What makes you happy? Do you dare to live your dream? 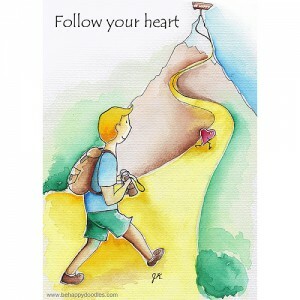 Your heart will show you the way to happiness.